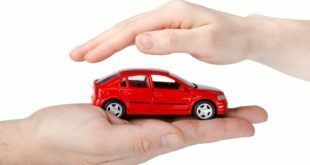 Types of Car Insurance Policies | How to Avail Discount on Premiums ? 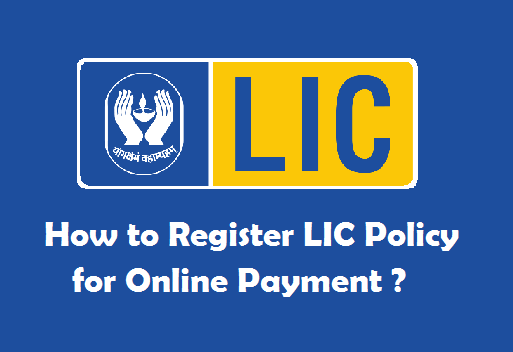 Home / Insurance / Vehicle Insurance / What are the types of Car Insurance Cover ? Car Insurance is a actually a contract between you and the insurance company. In this contract, you agree to pay the premium amount and the insurance company agrees to pay for your losses as mentioned in your policy. Auto insurance also provides property, liability and medical coverage out of which property coverage pays for damage to or theft of your car. What are the types of Car Insurance available? This policy will cover your vehicle if it gets involved in any mishap with a third party vehicle, accidental death, or injury to a third party. 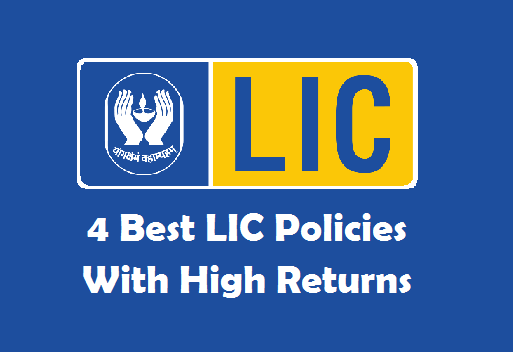 The liabilities are taken care of with this type of insurance. This policy is mandatory for all vehicles driving on public property in India. This policy covers damaged caused by the vehicle owner himself, and by third party vehicles, both. It also covers theft as well as damage by natural or unforeseen disasters. A relatively new aspect, zero depreciation is one step further of comprehensive plans. Car owners need to pay one fixed amount for administrative charges, the rest of the costs are handled by the insurance company. 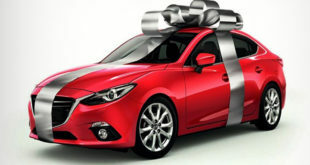 While zero depreciation was mostly done on luxury cars as premium is higher, nowadays, it is done on smaller cars as well/ however, cars over three years cannot apply for zero depreciation policy. 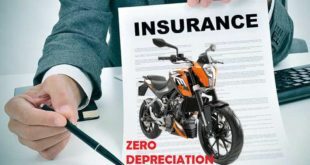 A zero depreciation cover will cover all the costs related to tyres, plastic, rubber, etc. that comprehensive plans do not cover. Looking for Car Insurance Policy? Compare with Money Expert. 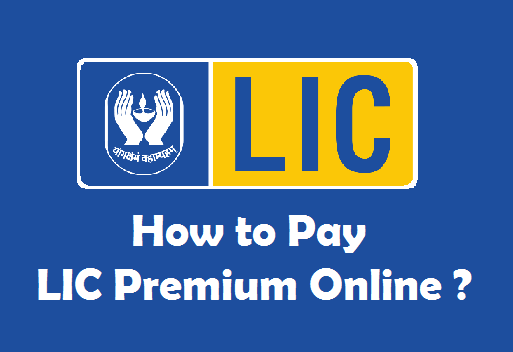 How to Avail Discounts on Premiums ? 1) You can reduce the amount of your premium by applying for discounts. In case you have equipped your car for ARAI anti theft features, you can apply for a 2.5% discount on your premium as the risk of your car getting stolen is reduced. 2) You can also apply for occupation discount based on the profession of the driver of the vehicle. Some specific occupations are considered less risky than others, for these professions, car owners can apply for occupation discount on their insurance premium. 3) No claim bonus is another great way that you can reduce the premium. Do not claim any bonuses for a year, and you can be rewarded by your insurer by getting a discount on your premium for the next year. 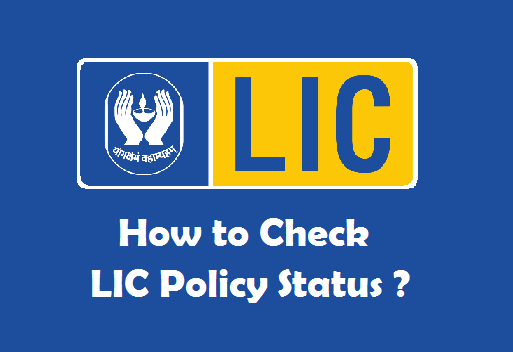 How to Choose best Car Insurance Policy in India ? Previous What is a Recurring Deposit Account and How it Works? Next How can become essay writing become ease for PHD Level Student?